New Clients! Get a full month of UNLIMITED classes for just $99. Join Now and get a head start on 2019 for a stronger, more sculpted, leaner you! 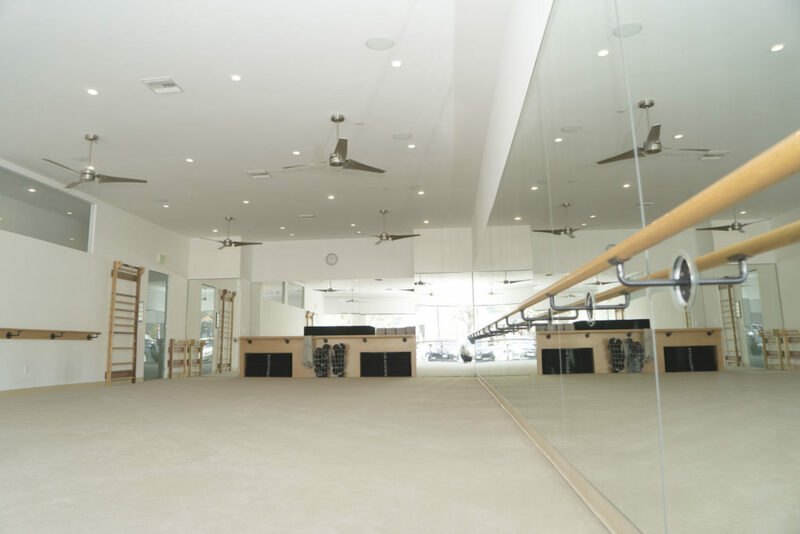 The Bar Method Palos Verdes is a boutique fitness studio offering barre classes for students of all levels. The signature method uses your own body weight, the ballet barre and a few props to create a transformative workout that results in long, lean sculpted muscles. Not only does it reshape your entire body, but it allows you to channel your inner strength and leave class feeling strong, confident and poised. Highly-trained instructors customize the exercises to ensure they are safe and effective for any age and every body, including modifications for pregnant women and students with injuries. Our staff and community are here to support you from the moment you walk through the door. 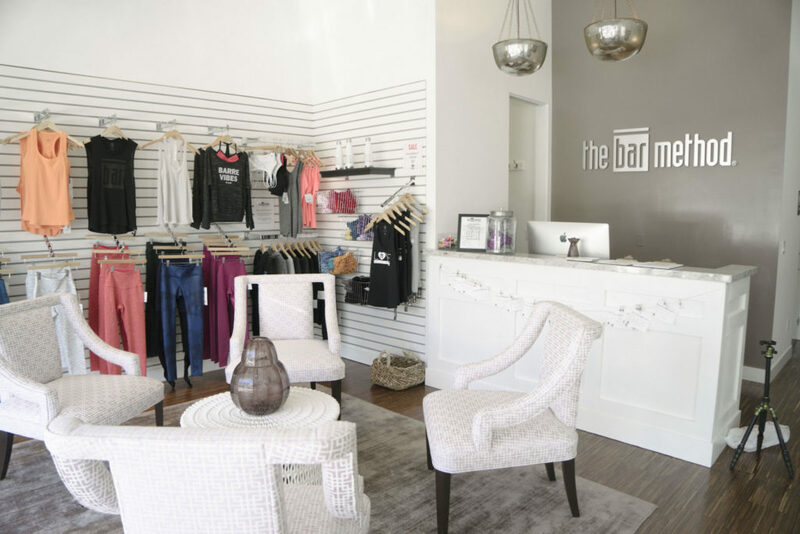 We hope you always feel welcome and valued at The Bar Method Palos Verdes, and we are grateful for all of our staff and clients who make this great studio possible. We know it can be hard to find the time and energy to get here. Our passion and commitment to you is ensuring every class you take is one you feel great about and that it brings you positive and reinforcing outcomes in a caring and supportive environment. If you cannot attend class, cancel your class online, on The Bar Method app, or call the studio to avoid being charged for a no-show. Early morning classes require cancellation 12 hours in advance to avoid a penalty. All classes that begin after 7 AM require cancellation 1 hour in advance. We provide towels without charge. 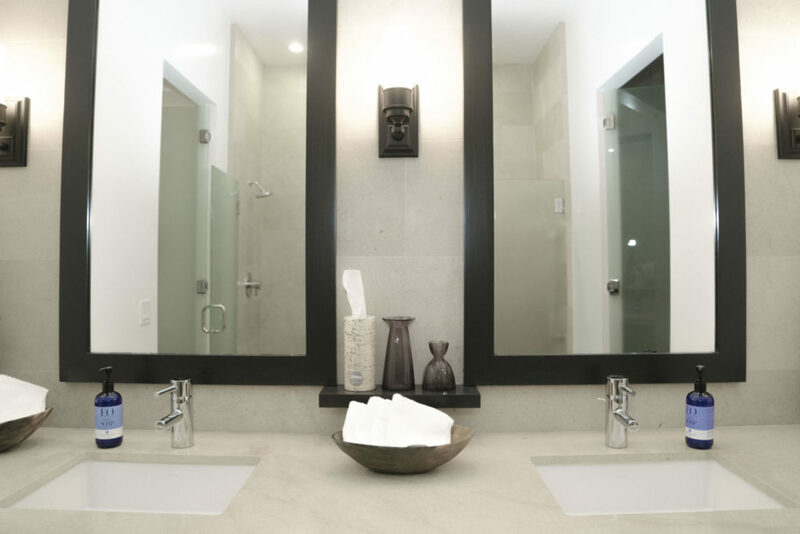 Hand towels are available in both restrooms, and bath towels are available in the shower area. Please leave your towel in the hamper on your way out. Our studio takes pride in an inclusive and supportive environment. Please join us in being constructive and encouraging to each other, and tolerant and flexible to everyone’s differences as much as possible. Disruptive students may be asked to leave. Please be respectful of fellow students, your instructor, and the nature of a carefully timed and choreographed class. Whenever possible, use the time before and after class to ask questions and get clarification and form coaching. Please notify front desk staff and instructors of any illness or injury that may impact your ability to exercise. In some cases, a doctor’s note may be required to allow you to take class. We will make every effort to offer modifications so that you can attend classes. 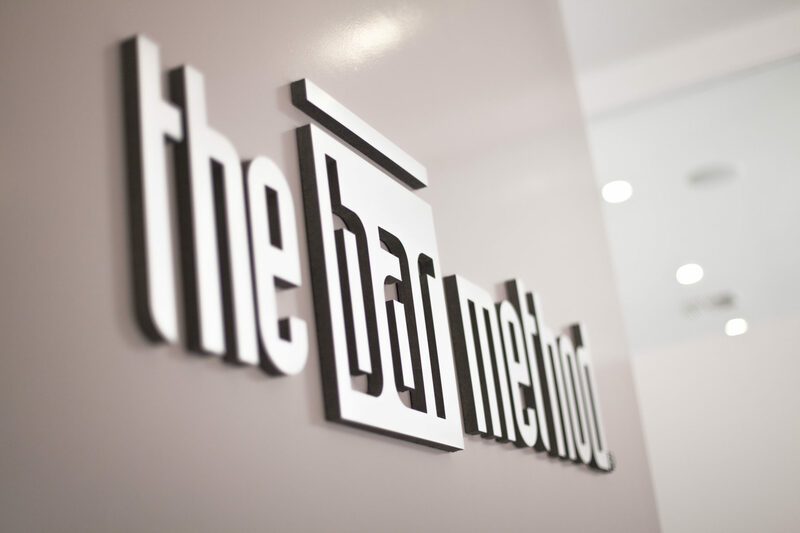 Bar Method Palos Verdes does not offer childcare. Children not requiring supervision are welcome and may sit in the lobby during class. 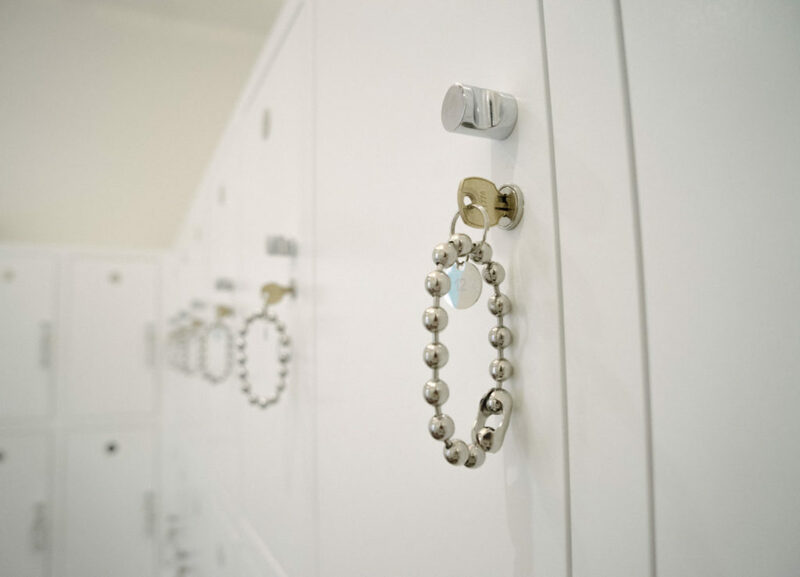 If any child (or friend or guest) wants to observe class, they must do so without interrupting the class, or they will be asked to wait in the lobby area. We do not have dedicated parking, but ample parking is always available within a very short walking distance from our studio. If you ever have an issue with finding parking, please let us know. Club Bar members ONLY are allowed to freeze their memberships twice per year for up to 30 days total.